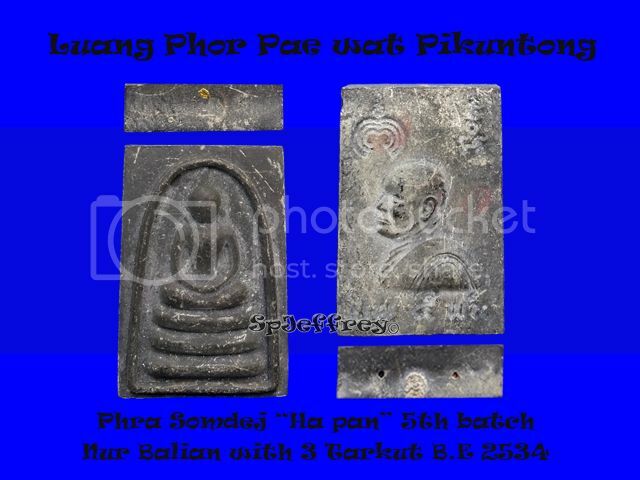 Beautiful condition as the eyes and mouth can be seen and book can prove that this phim have been chanted by Luang Pu himself. 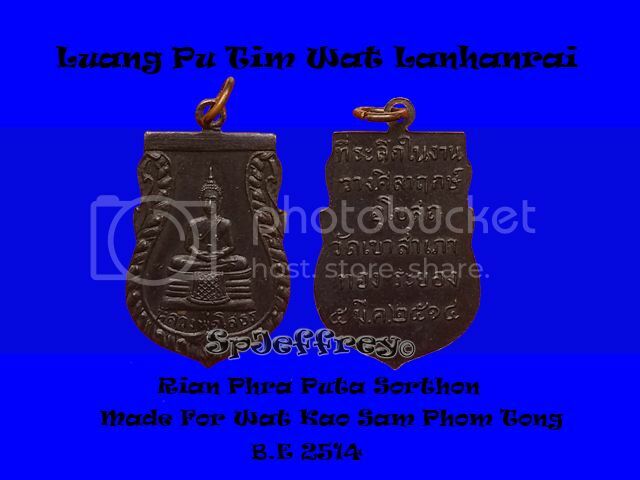 This Phim have been featured in the book as shown. Excellent in attracting wealth,happiness and improving business. This is an rare piece to own as this size of loop om was not produced much. This piece is worth keeping as after the 1st chanting, Luang Phor Brought back to chant for another 9 months before he pass away. 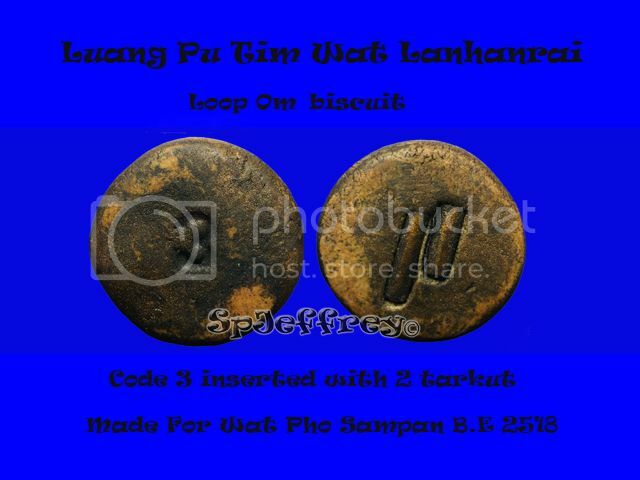 Inserted with 3 tarkut, Gold/Silver/Copper as it can be clearly seen on the photo. 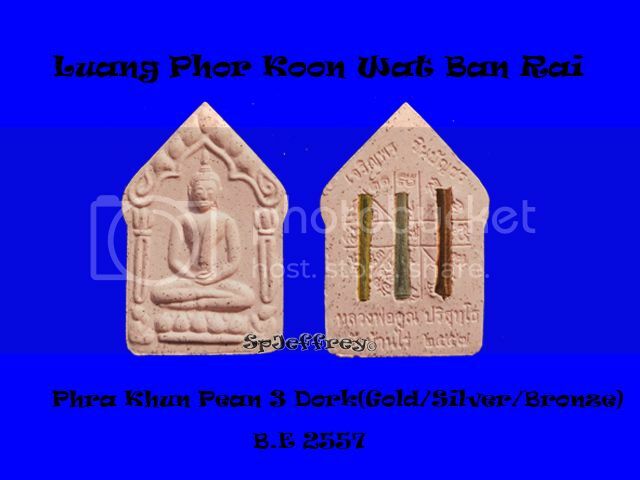 Luang Phor Sorthon is believed to grant people wish and bring good luck to people who pray to Lp Sorthon. 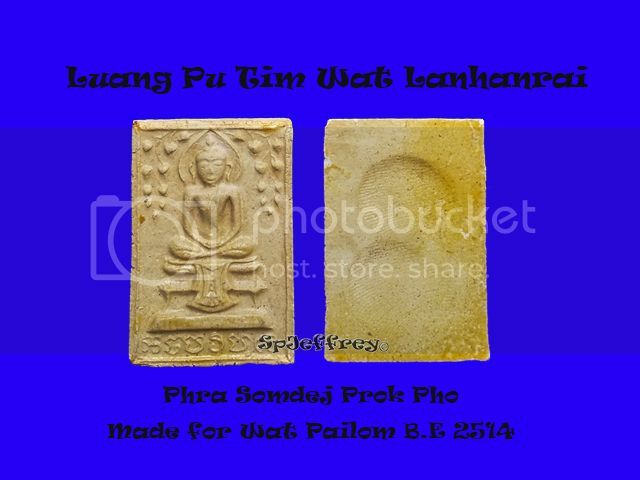 This Phim have been featured in Luang Phor Tim hard cover book and was given a full page write up to it and the prices of this Phim have been constantly increasing over the months. Comes with G-pra cert and real gold casing. 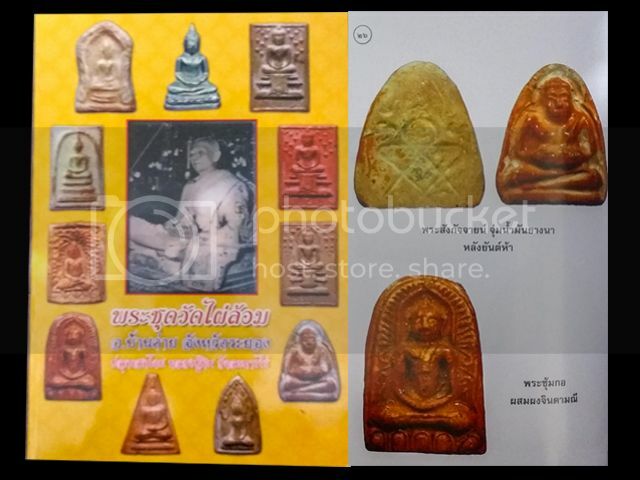 Luang Phor photo have been highly sought in thai market till the extend that thai dealers themselves are not willing to let go their own pieces, Photo have been chanted by Luang Pu and a inverted Yant "ha" have been stamped at the back before releasing in Wat Mae Nam Khu. 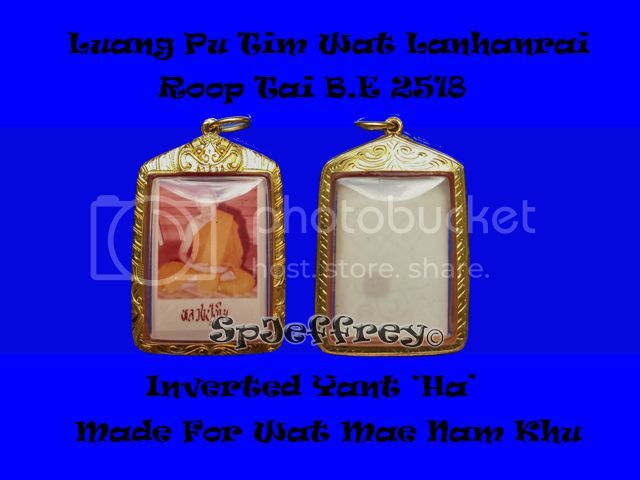 Many positive feedback back wearing Luang Pu Photo and photo is getting more rare in thai market itself. Comes with G-pra cert to assure its authenticity and nicely wrapped in real gold casing. Loop Om with code "3" is more sought after as compared to those without the code. Part of the Loop om skin have fallen off, hence letting off at a lower price.